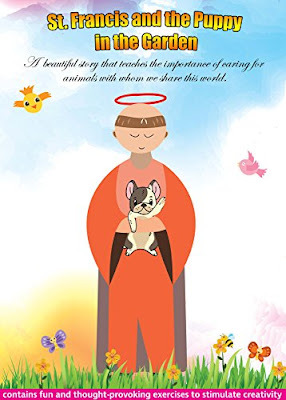 This story, featuring one of the most loving saints in history, will take your child on an adventure of love, compassion for God's creatures and doing what is right even when it is not easy. This e-book also contains creative and fun learning exercises designed to stimulate thought and creativity. These exercises will make practicing math and reading a FUN adventure. 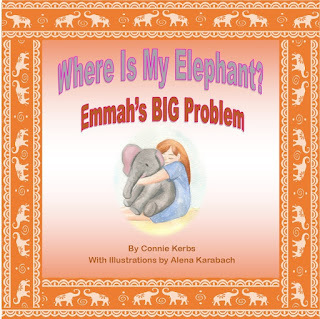 This story, coupled with the educational exercises, will provide hours of educational entertainment for your child.